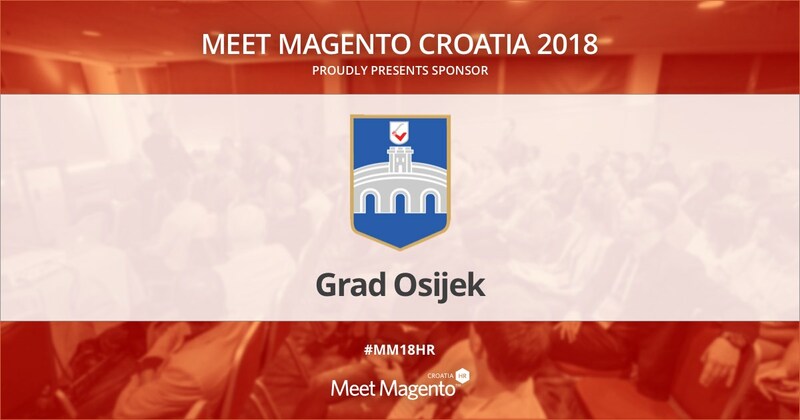 City administration of Osijek is a Sponsor of Meet Magento Croatia 2018 – Meet Magento Hrvatska 2018. The city of Osijek will be the host of the Meet Magento Conference for the second year in a row and same as the last year the city’s administration will be one of the main sponsors. Although it already has an exceptionally developed IT sector, one of the most developed throughout the whole region, the city of Osijek continues to strive for additional growth and development. The city administration of Osijek are continuously showing their support and its contribution which they have already shown in several occasions.